Welcome to Great Day Solutions. I am distributor of Biosa products designed to benefit both people and the planet. 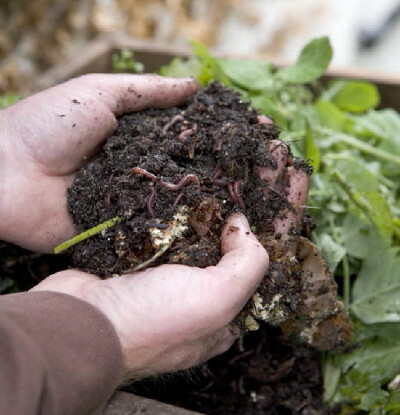 Terra Biosa is used for large scale composting, soil remediation, odour control and much more. I make bokashi and sell a kitchen bokashi bucket kit.